In 1994, Dr. Anthony Cicoria was struck by lightning and almost lost his life. After he was struck, he had an out-of-body experience where he says he saw his own body lying on the floor. In this interview, Dr. Cicoria describes what it was like getting struck by lightning and the feeling he had when he saw "the light." 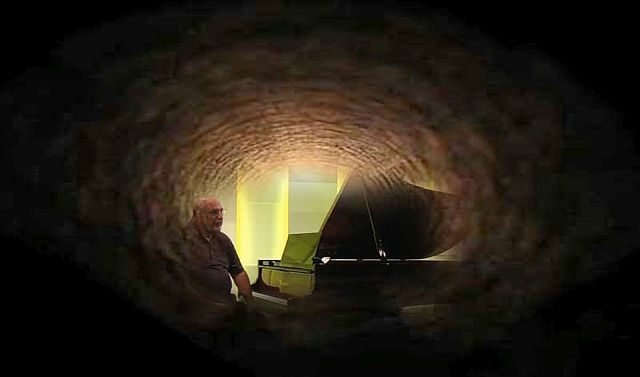 After being struck by lightning and having a near-death experience, he began receiving what he terms "downloads" in the form of music composition for the piano which were given to him from “the other side”, he then got the desire to play the piano.